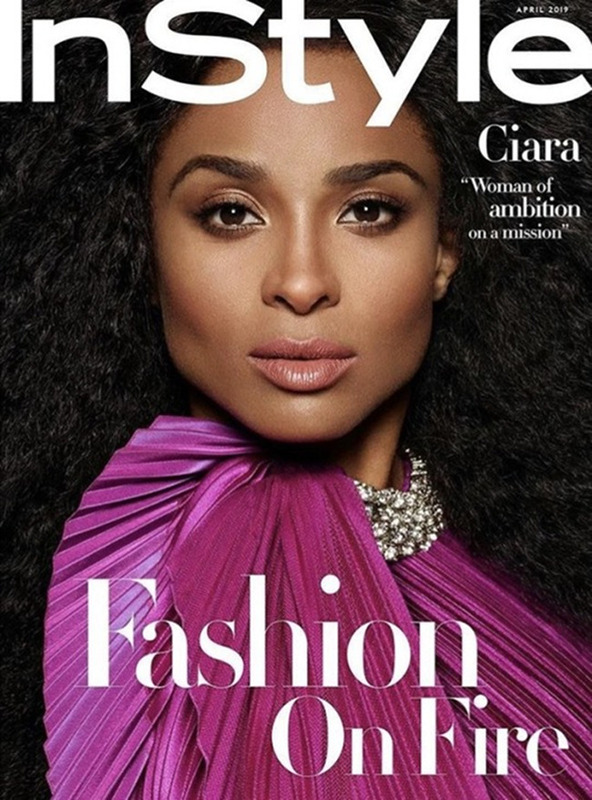 Ciara Covers InStyle Magazine April 2019. Images by Pamela Hanson. Editorials. Ciara Covers Vogue Arabia February 2019. Images by Mariano Vivanco. Ciara Covers King Kong Magazine. 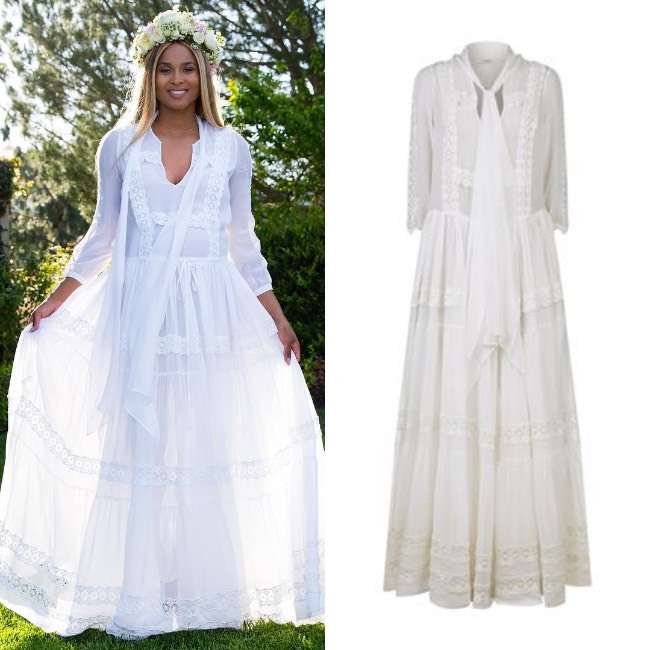 Ciara Celebrates Her Baby Shower in a $5,990 Dress by Givenchy. Editorials. ‘Black Beauty Matters.’ L’Officiel Paris. Images by Ellen von Unwerth. Editorials. 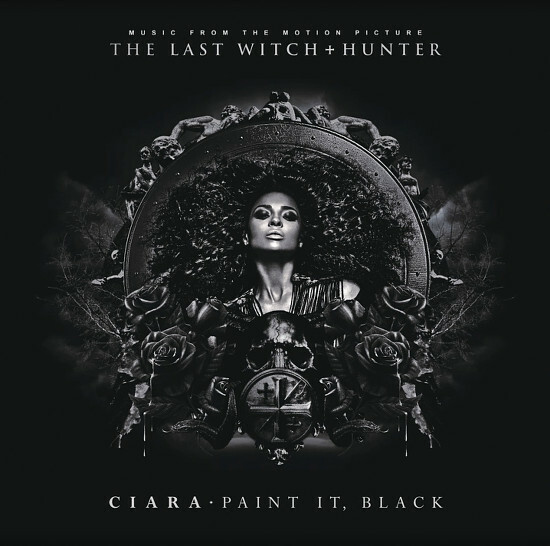 Ciara Covers Legend Magazine. Images by Dennis Leupold. Ciara Signs With IMG Models. 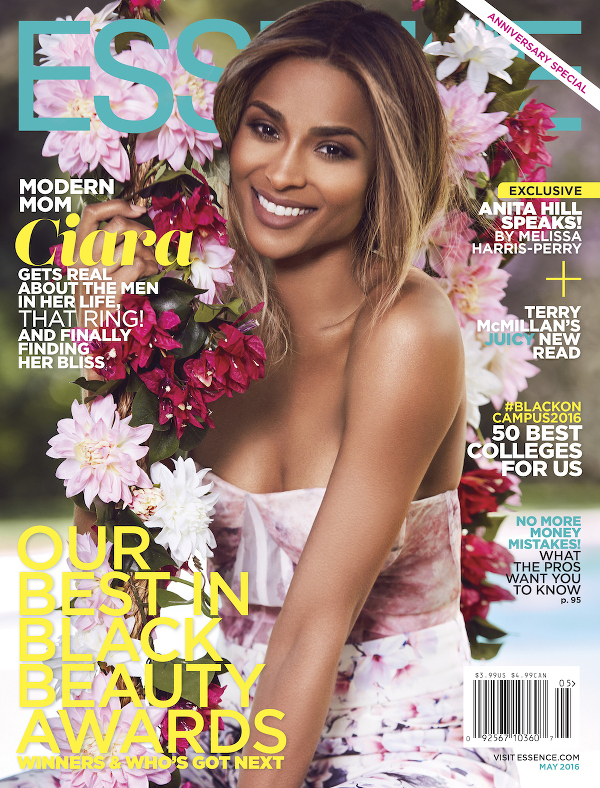 Ciara Covers the May 2016 Issue of ESSENCE Magazine. Talks Relationships. Editorials. Ciara Slays in the October 2015 Issue of Vanity Fair Italia. Editorials. 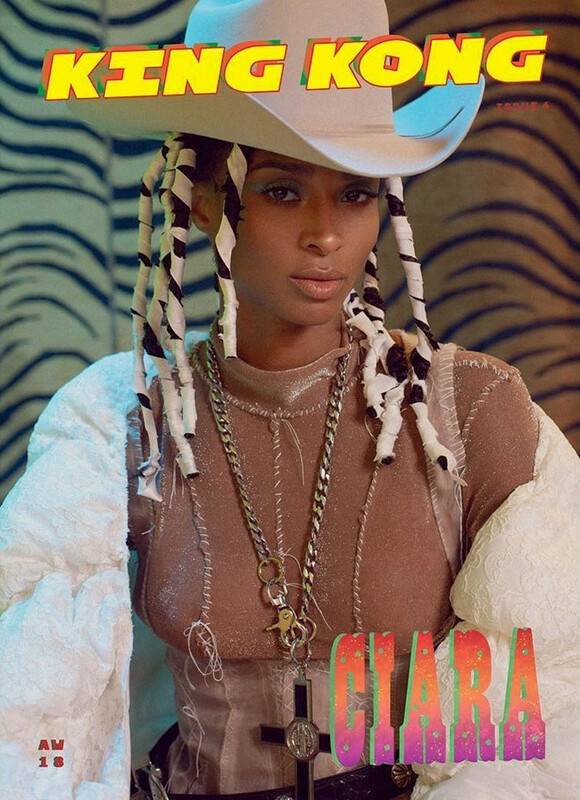 Ciara for Vice Magazine. Images by Louie Banks. Ads. Ciara is the New Face of Roberto Cavalli.